ARIA was a good opportunity to catch up with others working on AR/VR and to present at MIT about some of our discoveries building co-spaced AR and VR applications. We have found some surprising side effects of having multiple people interacting while collaborating in the real world and in the virtual world. We are using an amazing high-speed tracking system from our partner PhaseSpace which allows us to fuse people, props and sets with the virtual representation. 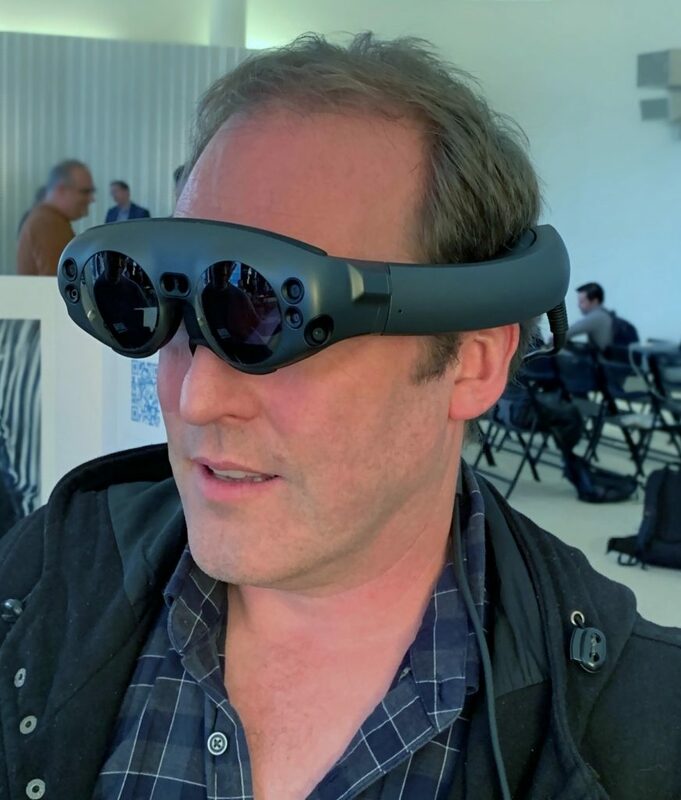 We also got to try out lots of interesting technology, it was cool to have delegations from Magic Leap, Unity and PTC.